Arguably the most iconic moment in the history of the show, the Bubble Bowl Halftime Show in SpongeBob SquarePants was a bombastic moment of TV history that has been etched into the memories of millions of people. This moment — where Squidward anxiously conducted his misfit marching band in a surprisingly well-executed plan to impress his successful classmate, Squilliam — is recollected fondly by many as a strangely inspirational event in an otherwise-absurd TV show. It is no surprise that many of these same people hold fond memories for SpongeBob SquarePants, as well as for its legendary creator Stephen Hillenburg, whose vision brought to life the world of Bikini Bottom as we know it today. 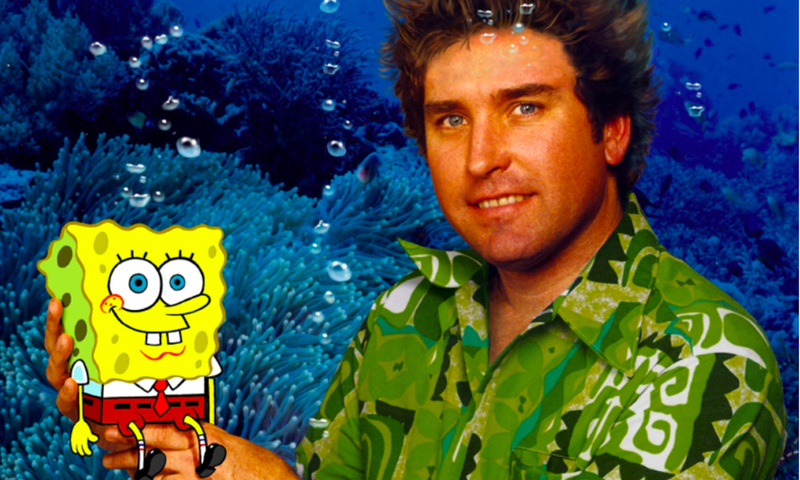 After Hillenburg’s unexpected passing in November 2018, fans all around the world mourned the loss of one of the most iconic cartoonists of the 2000s. 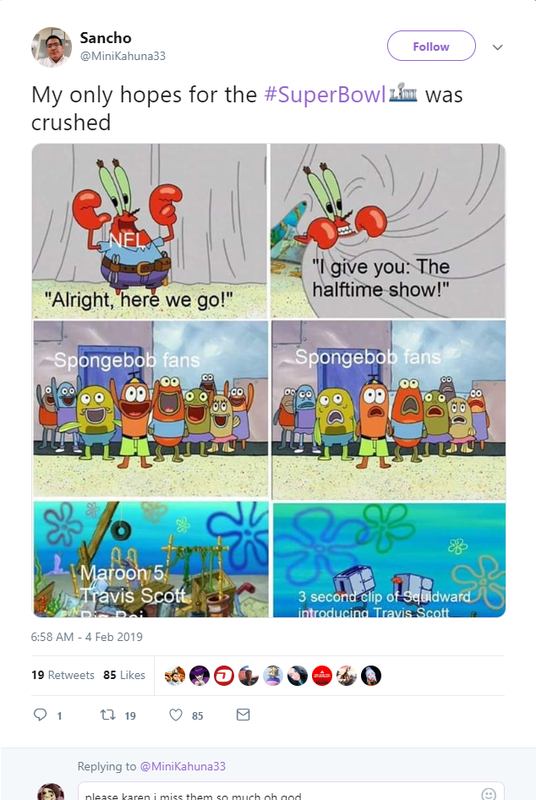 With the Super Bowl just around the corner, a semi-ironic suggestion emerged from the depths of the internet to present a performance of “Sweet Victory,” the song played during the classic Bubble Bowl scene, during the 2019 Super Bowl halftime show. What began as a humorous suggestion turned into a change.org petition, garnering over 1.2 million signatures to play the song. This appeared to have caught the attention of the NFL as, on December 12, a Tweet from the official Twitter account of the Mercedes-Benz Stadium (the venue which would host the 2019 Super Bowl) suggested that what was once just a distant dream would become a reality. 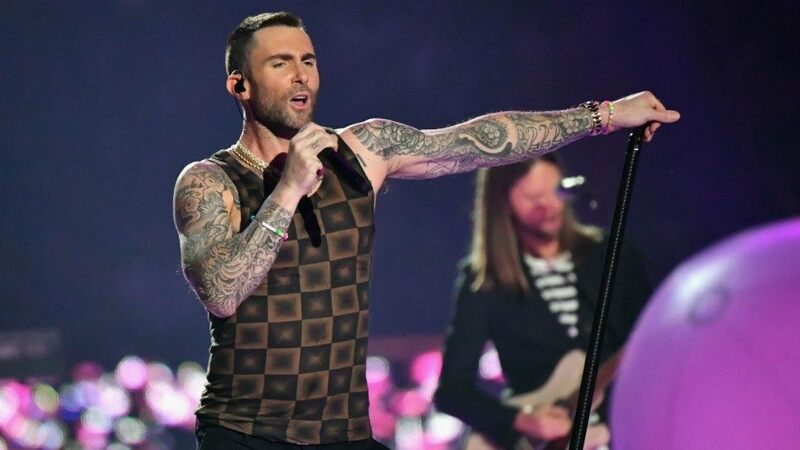 Fan concerns about the result of the performance began to rise when, in January, Maroon 5 was announced as a performer, which was met with mixed responses from the fans. Then came the performance. About three minutes into the Super Bowl Halftime Show, the introductory chorus of horns began to brazenly blare… before immediately transitioning into the Travis Scott hit, Sicko Mode. 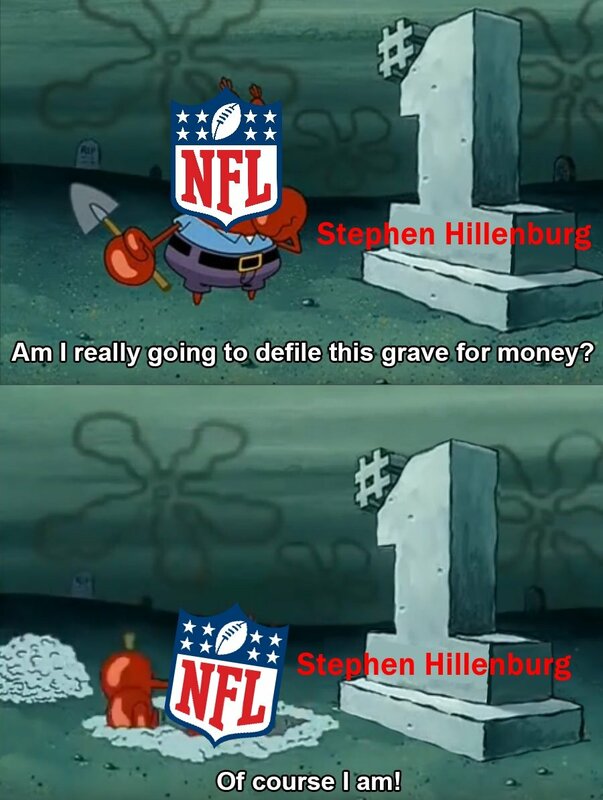 As evidenced by the flurry of dislikes the YouTube clip of the Halftime Show garnered, those who tuned in for the Stephen Hillenburg tribute felt disappointed at best or cheated at worst. 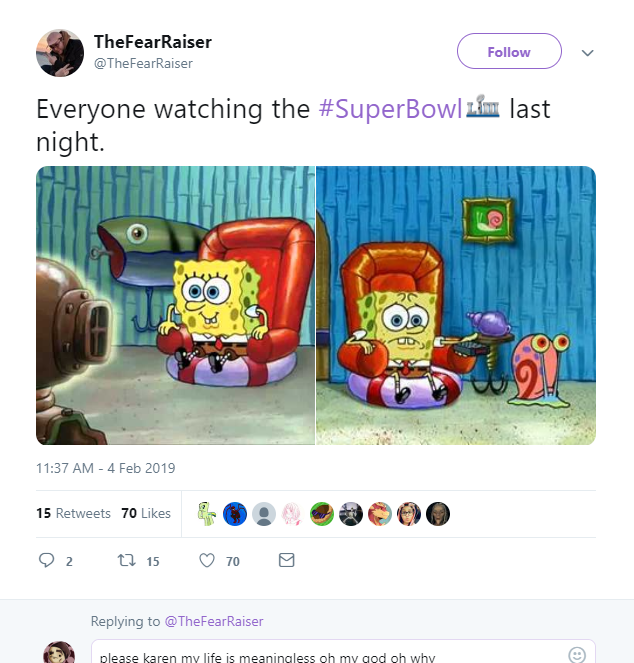 The #SuperBowl hashtag on Twitter became flooded with angry comments about the lack of “Sweet Victory” during the show. The YouTube clip was immediately peppered with dislikes, even being deleted and re-uploaded several times to avoid the poor like-to-dislike ratio. Fans of the show would have been far more forgiving to a simple “no” than to a “yes, but...” that failed to meet expectations. 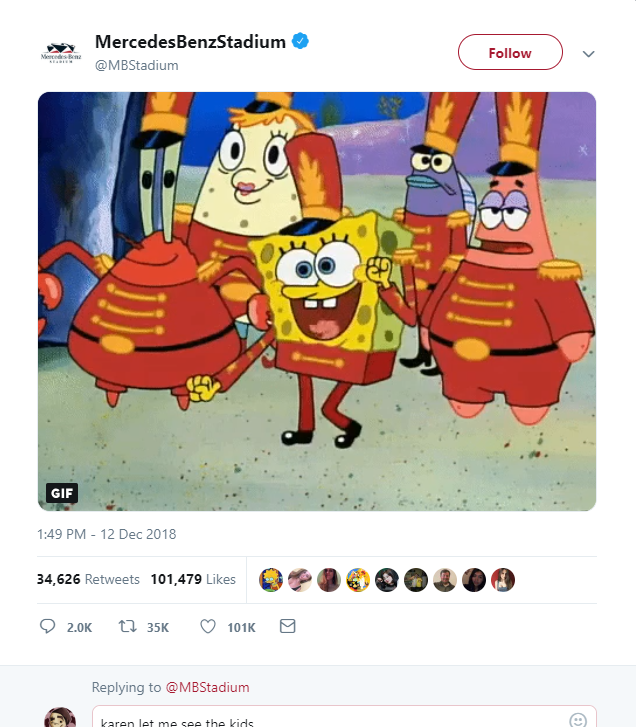 While Spongebob himself made an appearance on-screen at the Halftime Show, the real expectation that viewers had was a performance of the song “Sweet Victory” itself at the very least. In the eyes of eagerly awaiting SpongeBob fans, playing only the clip building up to the legendary song is anticlimactic. Combined with what is considered a generally mediocre performance from Maroon 5, and there was almost no draw in the performance to be considered an overall positive Halftime Show this year. Some see this as an over-reaction, citing that expecting a significant portion of a 2000’s cartoon to overshadow major musicians with much larger audience draw is absurd. 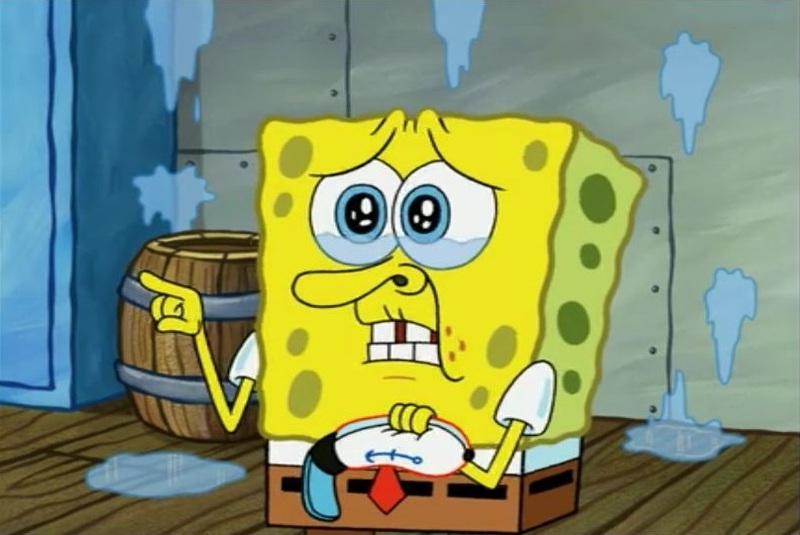 However, while many justifications may have existed to be unable to play the song during the show, the reality is that setting up the expectation of a Stephen Hillenburg tribute and not fulfilling it is more insulting to those expecting it than if they had simply not built expectations in the first place. Fans of the show would have been far more forgiving to a simple “no” than to a “yes, but...” that failed to meet expectations.